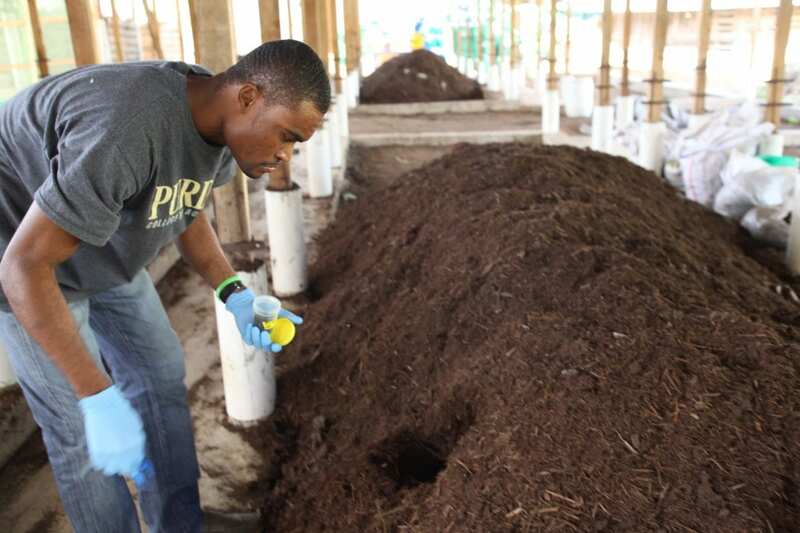 SOIL Haiti | New York Times: Can Dirt Save the Earth? “To prevent carbon from causing misery and destruction, perhaps we just need to change its location. Perhaps we can find a way to pull it from the air and restore it to the earth,” writes the New York Times in a new article that features the research of SOIL’s longtime collaborator, Dr. Rebecca Ryals. The article documents recent groundbreaking studies into how improving the health of soil through compost amendments may be one of the most promising tools we may have at our disposal to combat climate change. SOIL has worked with Dr. Ryals for years to better understand how, by producing nutrient-rich compost, SOIL’s ecological sanitation systems are combatting climate change and increasing resiliency to natural disasters. 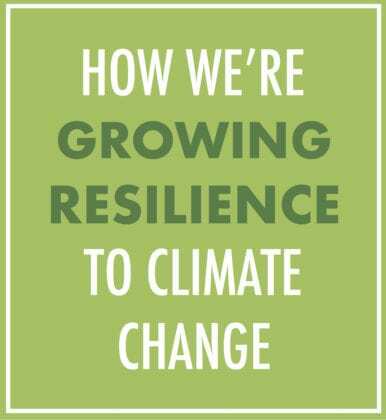 Keep a close eye on the blog later this spring for exciting new data we have to share from Dr. Ryals’ research and in the meantime, visit this page to learn more about how SOIL is increasing resiliency to climate change in one of the most climate vulnerable nations in the world. “Instead of relying solely on technology to remove greenhouse gases from the air, we could harness an ancient and natural process, photosynthesis, to pump carbon into what’s called the pedosphere, the thin skin of living soil at the earth’s surface. If adopted widely enough, such practices could, in theory, begin to remove billions of tons of carbon dioxide from the atmosphere, nudging us toward a less perilous climate trajectory than our current one. No Replies to "New York Times: Can Dirt Save the Earth?"